Stay in The Village and enjoy dining, shopping, spa & yoga, movies and endless activities for all ages and abilities! Book your stay today online or by calling the unique toll free number (855) 375-4114 and enjoy 10% off. Play together, stay together with studio to 4-bedrooms moments from Lake Tahoe. 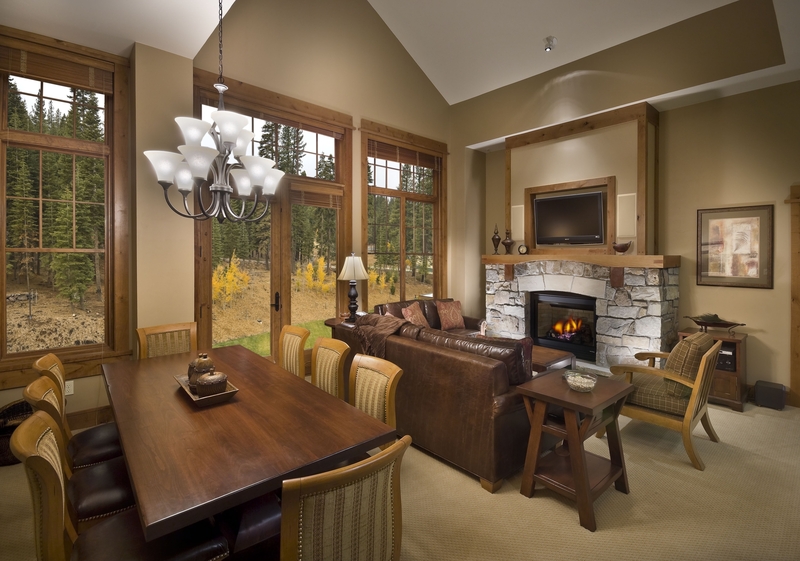 As a partner of Stetina Sierra Prospect, Tahoe Mountain Lodging offers studio to 4-bedroom vacation rentals in The Village at Northstar. 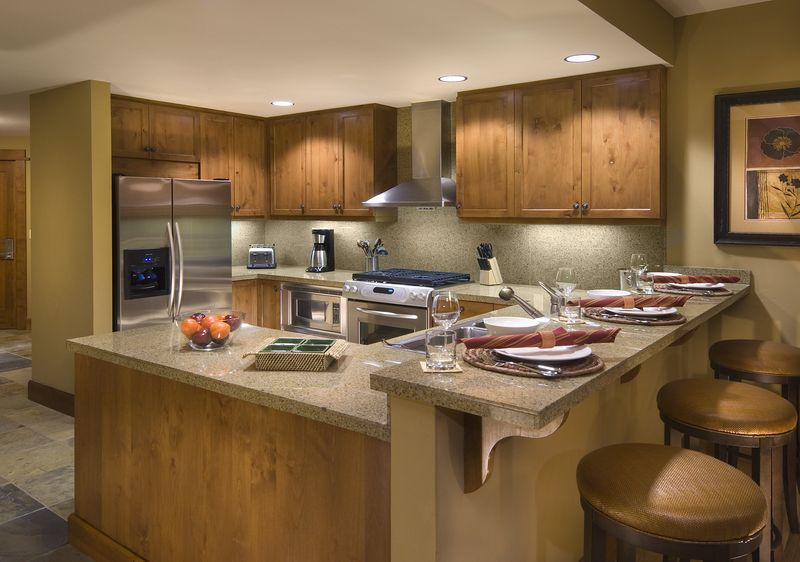 Most residences feature a full kitchen, great room with fireplace, outdoor terrace, washer/dryer and more. Guests enjoy access to a year-round swimming pool, hot tubs, fitness centers, a game room and the convenience of staying just steps from the gondola, shopping, dining, Starbucks, a skating rink, movie theater, spa and fire pits. Luxury 2 to 4-bedroom residences are also available at Old Greenwood. This resort community is set on a Jack Nicklaus Signature golf course with many residences offering a private hot tub, billiard table and BBQ. Guests enjoy access to The Pavilion with adult and family swimming pools, a water slide, hot tub, sprawling fitness center, spa, bar/grille, tennis courts and game room. Daily continental breakfast included. 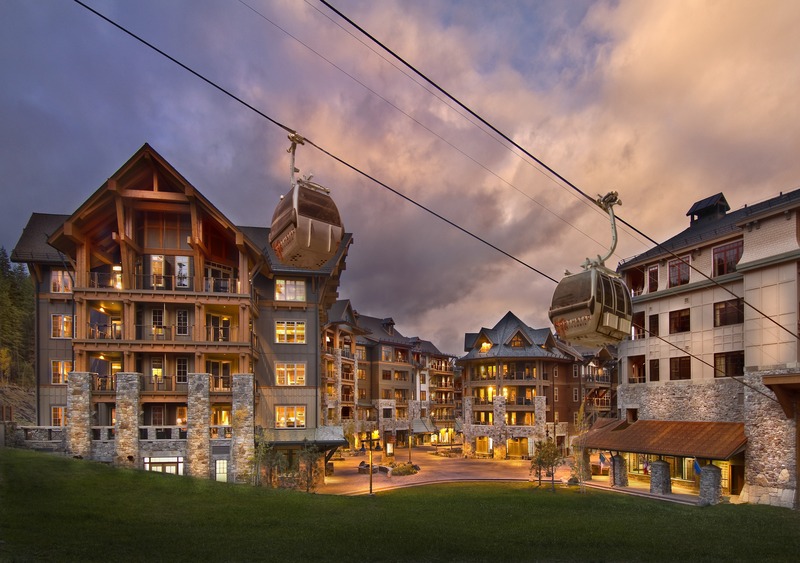 Click here for more lodging options at Northstar Resort.